Traditional Chinese Medicine, or TCM, has been practiced on animals and humans for thousands of years. The ancient Chinese believed that health depends on the flow of vital energy in the body, called "Qi," also spelled "Chi." 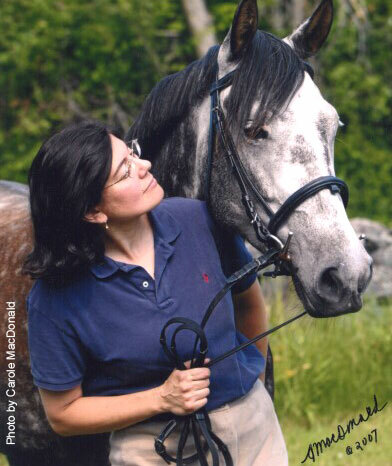 Dr. Stephanie Torlone is a licensed veterinarian at Veterinary Acupuncture and Herbal Medicine in Niantic, CT with a special interest in geriatrics and improving quality of life for older pets. Using Chinese medicine, cold laser and other techniques, Dr. Torlone treats animals for pain, chronic disease, orthopedic problems, surgical recovery, neurologic issues and general health.